Gregory Seitz is the branch manager of AGS Movers Hong Kong. He took over from Chris Wilkinson, who now oversees the Asia network. Gregory Seitz is the branch manager of AGS Movers Hong Kong. He took over from Chris Wilkinson, who now oversees the Asia network. 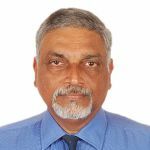 Gregory started as a Business Development Manager at AGS Movers Mumbai in 2006, then joined AGS Movers Shanghai two years later as Sales Director before his promotion to Deputy General Manager. 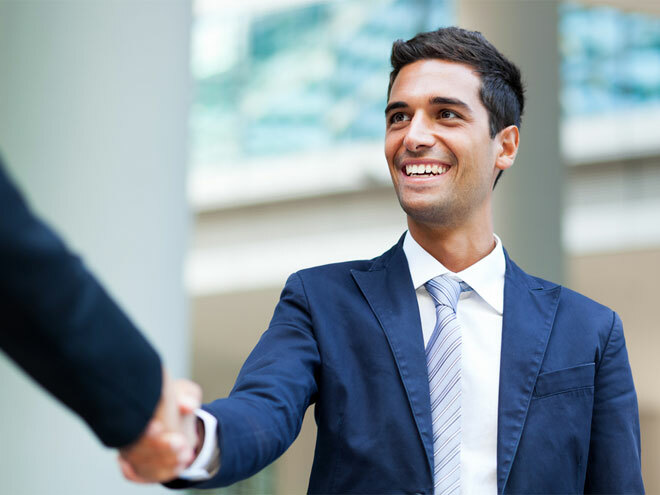 Gregory has worked in Germany and Latin America and is fluent in French, English, German and Spanish. With a diploma in FIDI’s EiM (Essentials in International Moving) course, a wealth of experience and expertise, Gregory is an asset to the Hong Kong team and the AGS Group. Michel Giovannucci is at the helm of AGS Movers Guinea. He was a trainee branch manager at AGS Movers Senegal before taking over the reins in Guinea. Prior to joining AGS, Michel worked as a major in the French Army where he was employed for almost 15 years. He also worked for 3 years at the Embassy of France in Niger. 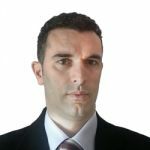 Darko Damjonovic is the branch manager of AGS Podgorica in Montenegro, which was previously part of AGS Movers Belgrade. He proved to be the most skilled and competent to provide leadership to AGS Podgorica out of a range of recruits vying for the position. Darko has a degree in Management and Marketing from the Faculty of Economics in Podgorica and has also taken languages courses at Oxford Centar Language Centre. Darko is bilingual and speaks English and Montenegrin. 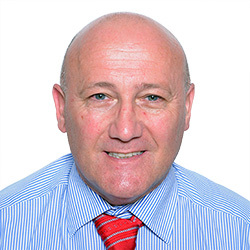 Clive Coelho is heading up the AGS Movers Mumbai office in India. Clive is new to the AGS Group and has a wealth of prior experience in the removals industry. Ben Garcia is back in Seoul after a stint in the United States last year. Ben has almost 4 years’ experience managing this branch already, and will make his mark here again as he takes over the management of the branch. Harvard-educated Ben is well respected for his leadership skills and during his time at AGS Movers Korea he was also honoured to serve as Chairman of the Transportation and Logistics Committee for the EU Chamber of Commerce. Jacques Biraben first joined the Group in 2004 as trainee manager in Benin. Since then, he has worked as branch manager at AGS branches in Mauritania, Malawi and Algeria. Jacques returned to Benin at the end of November 2011 and replaced Julien Porcher. We wish him the best of luck in his new position. 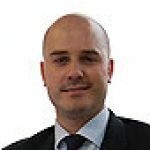 Panagiotis Poulot joined the AGS Group as trainee manager at AGS Movers Carcassonne in early 2008, before becoming Director and Manager of AGS Movers Metz in June 2008 and developed the branch significantly. When Panagiotis expressed the wish to change continents, AGS Movers Congo, which integrates the main site of Pointe Noire and the Brazzaville branch, was an excellent option for his skill-set. 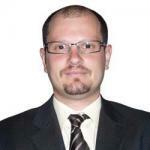 Panagiotis has a Masters in Logistics and Transport and over ten years experience in the removals industry. He speaks French, English and Greek. We look forward to the Congo branch evolving appreciably in the months and years ahead. Philippe Duclos joined the Group as a VIE in June 2008 at the Madagascar branch. After his VIE period, he was offered a trainee manager position in Madagascar. He held that position until the spring of 2011, when he succeeded Vincent Pernin at AGS Movers Tanzania. Phillip has a Master of Business Administration from Arkansas State University, USA and a Master in International trades from Caen Institut d’Administration des Entreprises in France. He is fluent in English and French. Christian Raviart, who officially retired in February 2011, is back in service, having said in passing that he had retired enough! It is a pleasure to see Christian again, although he had not left entirely, since he had retained his role on the Board of Directors. 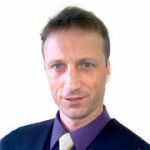 Christian’s extensive professional career started at AGS Marmande (SNF-Fourteau) where he began as a Sales Manager, and then became a Branch Manager until December 1990. He then occupied positions such as Branch Manager of AGS Movers Paris, General Manager of SOTEMAD and Technical and Transit Sales Operations at AGS Paris. In January 1997 he was appointed as the IT Manager at AGS Holding. Christian was then in charge of AGS Réunion from October 1998. We trust that our branch managers will excel in their new positions and wish them all the best in their roles.